We offer a wide range of chemicals for dosing and maintaining water. Following the ‘BOAST’ system we have domestic chemicals for Balancing, Oxidising, Algae Controlling, Sanitising and Testing Water. 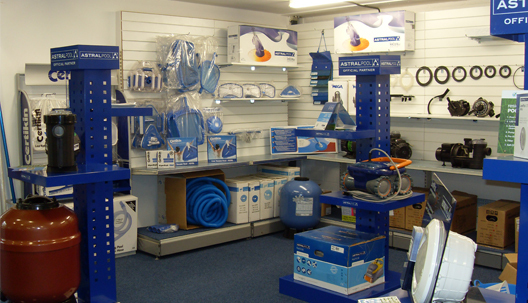 All of our inflatables are Intex brand, high-quality hard-wearing products. 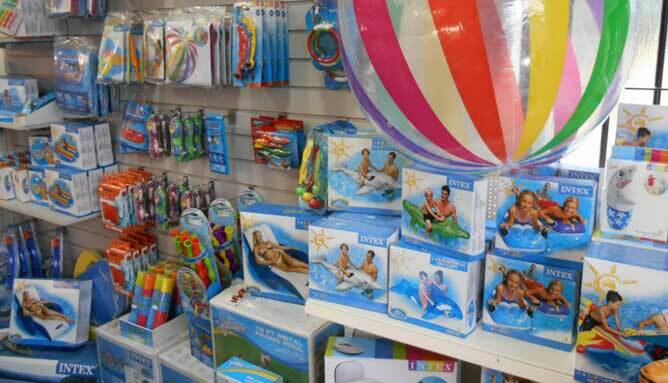 Along with these we have a wide range of pool toys including water shooters, splash balls and diving rings and the immensely popular new range of Intex PureSpa inflatable hot tubs with matching accessories. 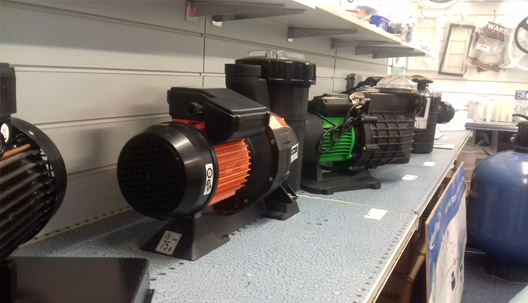 As well as pipe fittings, APS offers a wide range of circulation pumps, heat pumps and media filters; everything one might need for the operation and maintenance of a domestic swimming pool. 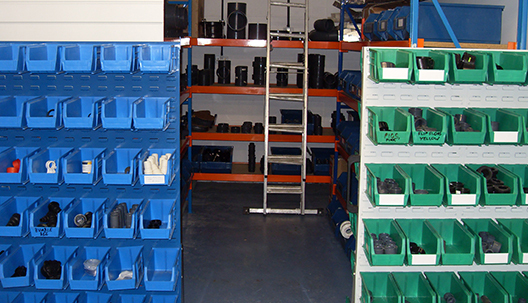 APS can also provide secondary UV sanitation systems, chemical dosing pumps and a range of filter media. We offer a selection of nets, brushes and both manual and automatic cleaners in order to keep your pool clean and sparkling. 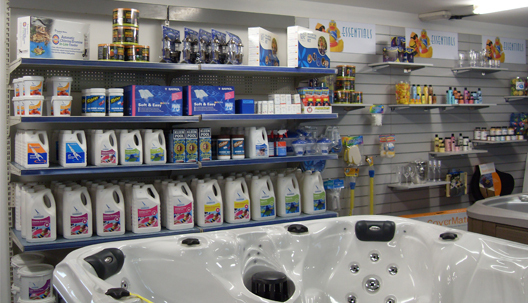 As well as water care, our Pool Store provides products that aim to enhance the enjoyment of your pool or spa, whether that be through aromatherapy crystals and scents for intense relaxation, or spa booster cushions and side umbrellas to enhance your enjoyment.